Founder and Brewer Andy Tan grew up in a family who founded the first seafood company and restaurant in Medan city, Indonesia during the 80’s. Inspired by his childhood memories of kitchen, Andy and Executive Chef Dony Raymond work together to create modern Asian-fusion dishes showcased through featured Rawbar and Robata grill items that compliment house handcrafted beers. 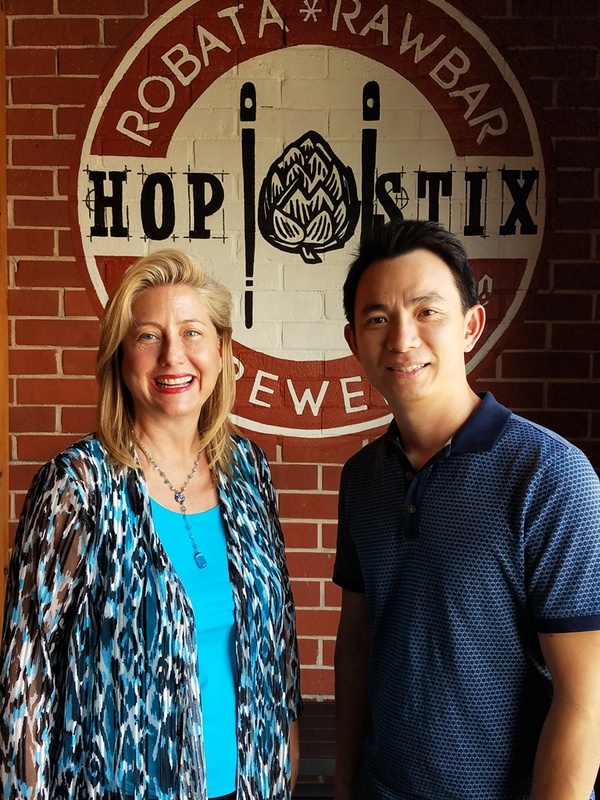 Our mission is to create a memorable dining experience for our clienteles and to make this first Asian fusion brewpub in Georgia a new unique concept. 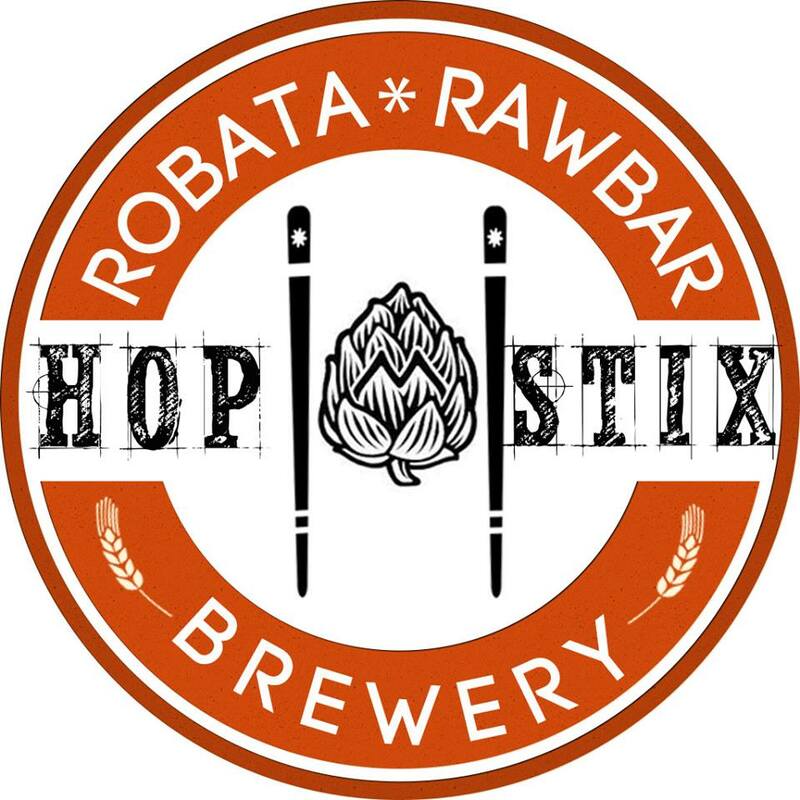 Hopstixs is the first brewery and restaurants that focuses on Asian fusion foods and that reflects on all the years as well, we do have beers that have Asian ingredients in it. You know our lager that has a very refreshing crisp, great beer. I brew all the beers in house here at Hopstixs. We have a five barrel system. You know it is a great size, it allows me to play with different stuff, different ingredients every time. I rarely brew the same beer twice, I’m always tweaking the recipe looking for unique ingredients and always you look for you know different stuffs you know all the time. We are the first brew pub in Chamblee. We opened on March 4th in 2017. What makes your food different? We have an Asian fusion menu here so it reflects on like certain foods that come from Indonesia. I have fried chicken that I use Indonesia spices and we also have Thai influences. The way I designed my beer menu is I would like to keep it local. Found only in Pubs for now. 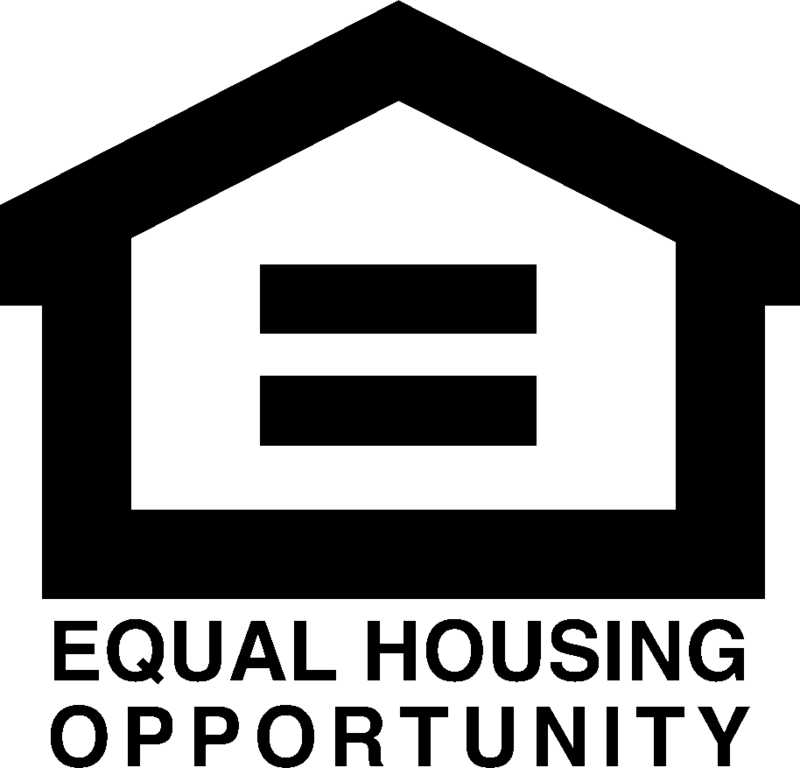 Friends of mine in the industry have done amazing collaborations with us; the most recent one I did was with Tree Brewing that is opening up soon. We brewed fresh hops pale ale from. We flew in the hops that were harvested like the day before we brewed it. There will be future collaborations with all the local pubs. I have in-house taps and local guest taps available. Our space is very unique, we have 2,500 square feet for our main dining room and we have a separate 1200 square feet for private events, and dining on the weekends. We also have 600 square feet dedicated for just the brewery and also roughly about 1,000 square feet of patio.